Without looking at specs, I am guessing somewhere between Aviator and Navigator in size. Looks pretty good. Should sell as expected. Huge improvement. You can tell designers are making an effort to design attractive utilities. The best part here: MB has indicated they will cut prices by $5k!!! So in 2020 one will be able to choose between a Explorer Platinum base or a GLS 450 base that comes standard with 2 beautiful 12.3in displays! Last edited by hellb0y; Yesterday at 09:42 PM. 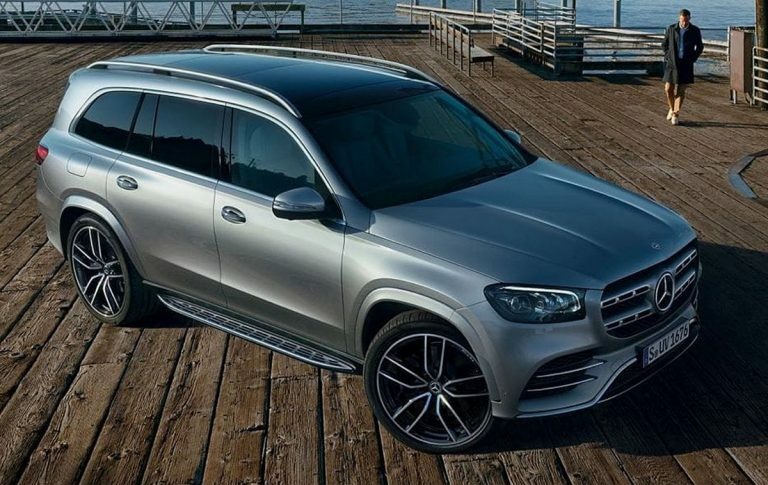 Looks like MB is planning to extend it's lead in the large luxury SUV segment from just over 2k monthly.